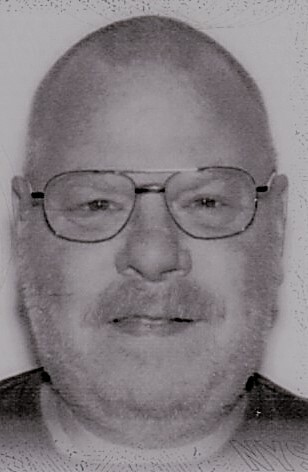 Arcade --- Thomas J. Schrader of 333 Parkview Drive died Wednesday, January 23, 2019 in Buffalo General Hospital. He was born on July 24, 1963 in Great Falls, Montana, a son of John and Margaret Stearns Schrader. 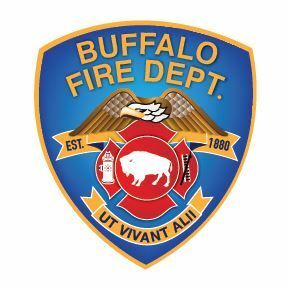 Thom was a fire fighter for Engine 26 in Buffalo for 22 years and loved all types of music. Surviving in addition to his father is a son, Sean Schrader of Arcade, a daughter, Kailey (Matthew) Preston of E. Concord, three granddaughters, Kella, Olivia and Ilsa Preston, a sister, Sherry Reimondo of Lockport and several nieces and nephews.